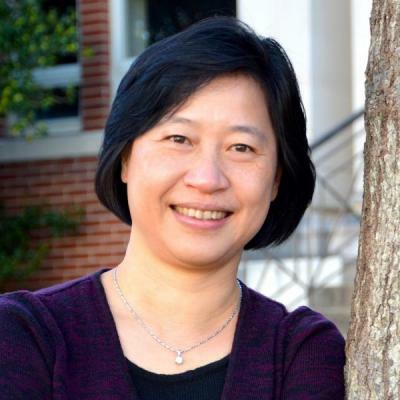 Join us as we Welcome Dr. Chung-Jui (CJ) Tsai, Winfred N. Haynes Professor, Department of Genetics University of Georgia. Dr. Tsai is the featured Seminar Guest Speaker for February 15, 2019 at 3:00 p.m. If you are interested in meeting Dr. Tsai, please contact Dr. Brian Ayre at Brian.Ayre@unt.edu for more information.